Game day is not only for sports, it’s for eating! 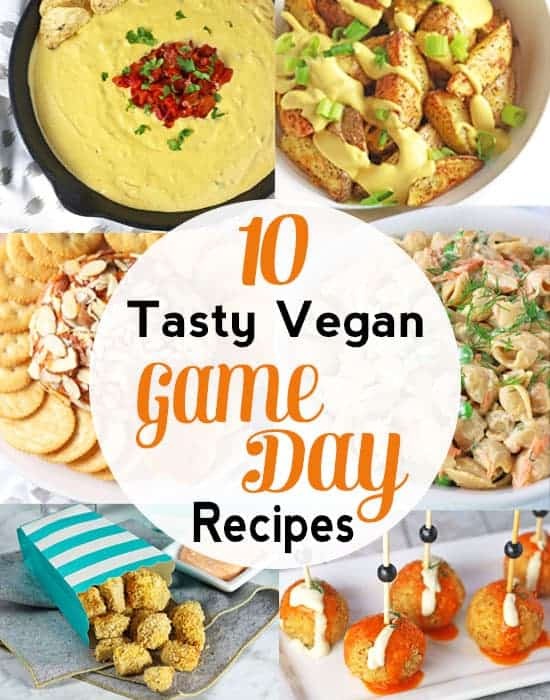 These delicious Vegan Game Day Snacks are perfect for vegans looking to enjoy tasty food to rival any omnivore fare! Are you obsessed with sports as I am? Or are you only in it for the tasty food? Either way, I know you’re doing to love to partake in all of these vegan game day snacks. Whether it’s football, basketball, soccer or almost any other sport, I love a good game and a good spread of food. Just because I don’t eat the “normal” foods that others do during games, doesn’t mean I won’t be having food that’s just as tasty. From buffalo sauce to cheesy dips – I’ve got you covered! I’ve been obsessed with just about anything buffalo inspired since I was in college. Instead of having wings, I came up with an appetizer that gives me that spicy kick without any meat. 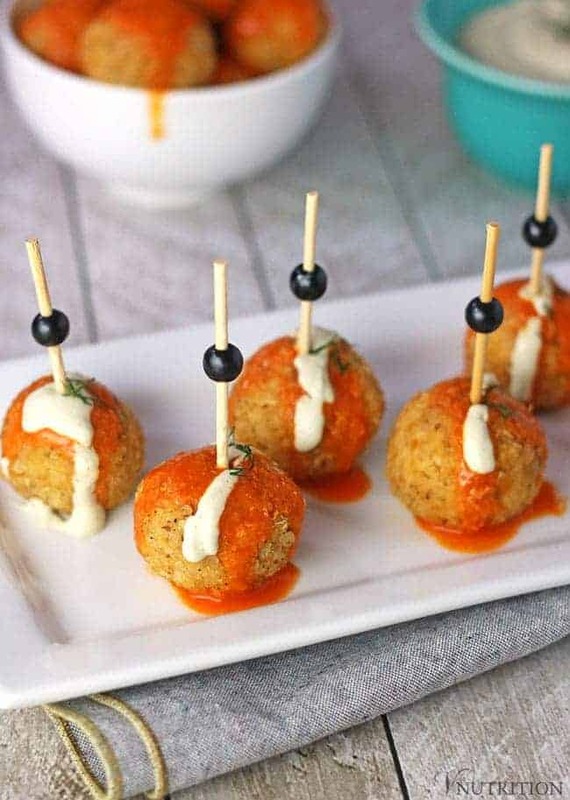 My Buffalo Quinoa Balls with ranch are absolutely delicious and are a hit at every party I bring them to. Everyone is so intrigued and think they are so delicious that they’re one of the first things to go! What’s could be better than a little queso at game time? My Vegan Chipotle Queso is so delicious people won’t even know it’s made with cashews and not real cheese. This is one of my favorite snacks ever and another treat that is a hit at parties. If you’re having a lot of people over think about making 2 batches – it goes fast! Who needs popcorn chicken when you can have something that tastes just as good without the chicken? My Popcorn Tofu is delicious and both adult and kid approved. I make this in both the air fryer and the oven so you can use either. Don’t forget to make some extra sauce – people will dip everything in it! 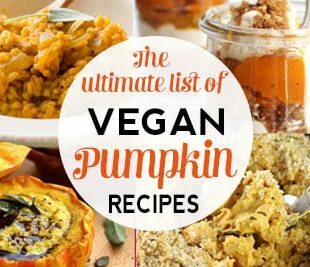 How could I have a list of vegan game day snacks without at least two buffalo recipes? 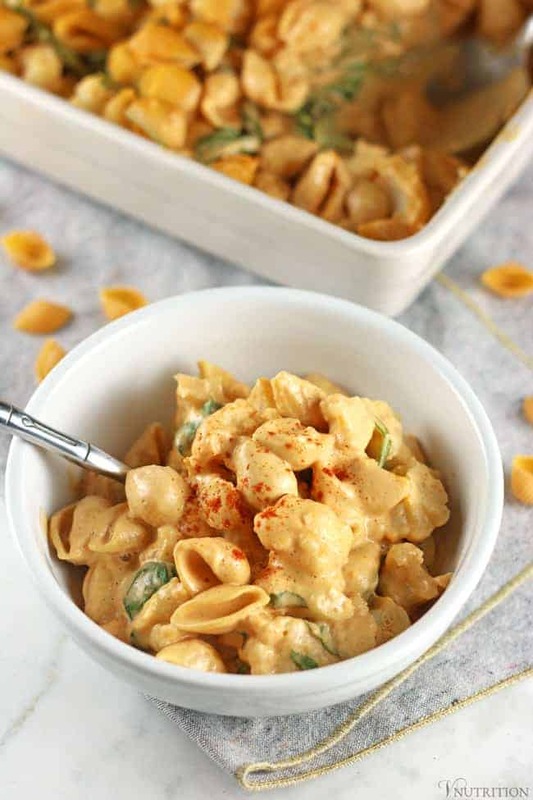 This Buffalo Cauliflower Mac and Cheese is healthy yet delicious. Perfect for a game day dinner! 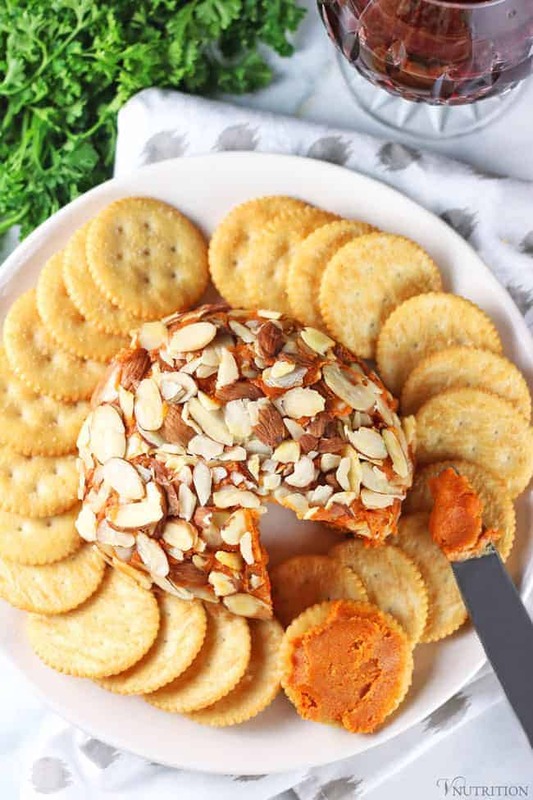 I usually make my Vegan Port Wine Cheese Ball for the holiday parties but I think this would be a great addition to any sporting event. Another one of my cheeses that you wouldn’t know it was vegan. Plus it goes perfectly with wine or beer so it’s a win-win for all! 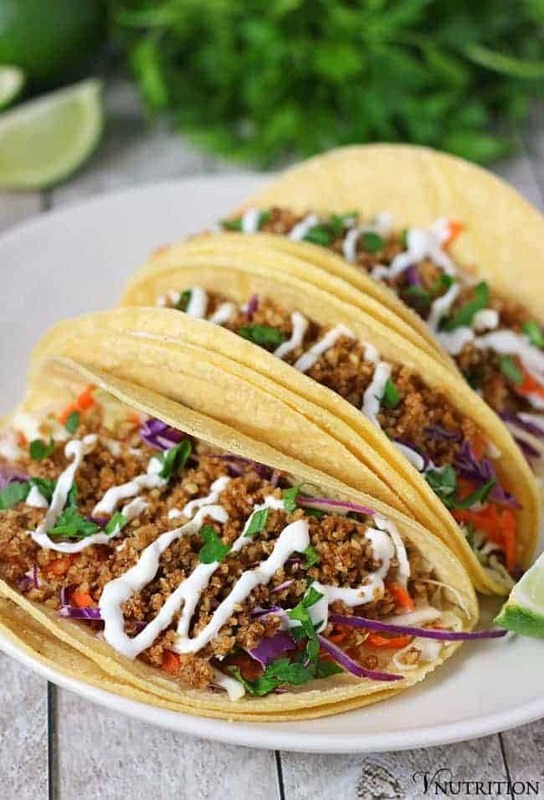 I’ve had so much great feedback on my Walnut Meat Tacos. Ominvoers and vegans alike think these are delicious. 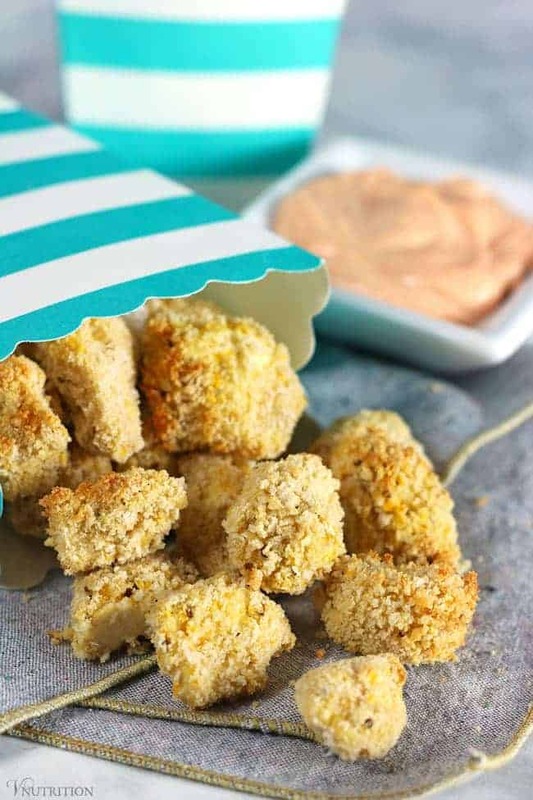 These would be a perfect vegan game day snack if you’re looking for something “meaty” without the meat. The walnut meat can be made the day ahead for easier set up too. 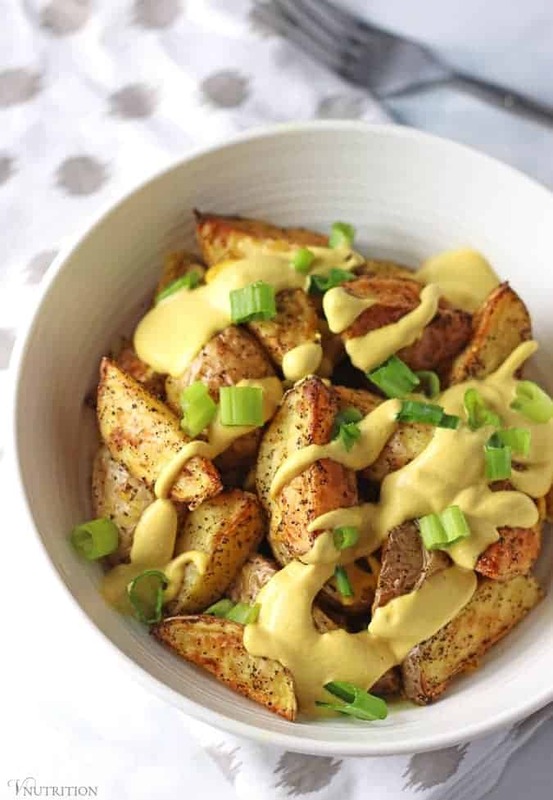 Two things I love to eat when watching sports are cheese and potatoes so these Cheesy Potatoes are the best of both worlds. While they’re originally made for an air fryer, I have instructions for baking too and they are just as delightful. 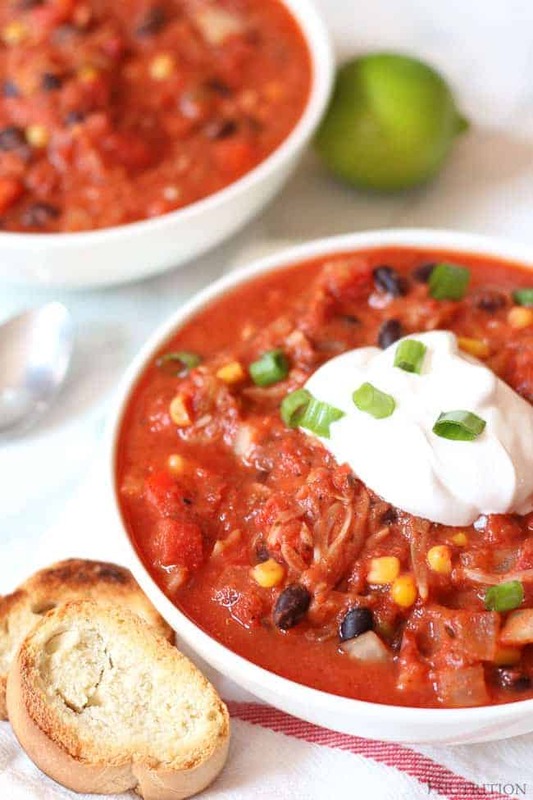 Chili is a staple at a lot of football games so I thought I’d add my Jackfruit Chili to the list as well. It’s a savory treat that is really easy to make – just throw into a crockpot and you’re good to go a few hours later. 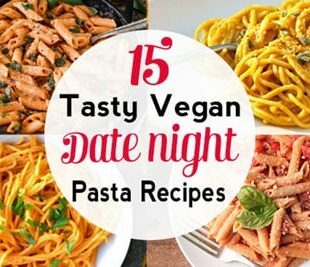 What’s a party without a little pasta? 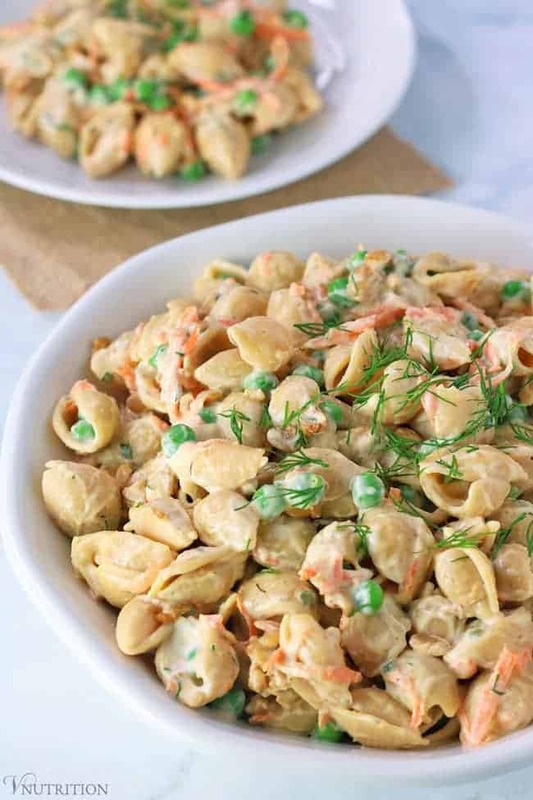 My Vegan Ranch Pasta Salad is one of the most popular recipes on my site – for good reason. It’s yummy, easy to make, and a perfect side dish for any game day. I’m always looking to have some tasty vegan pizza. 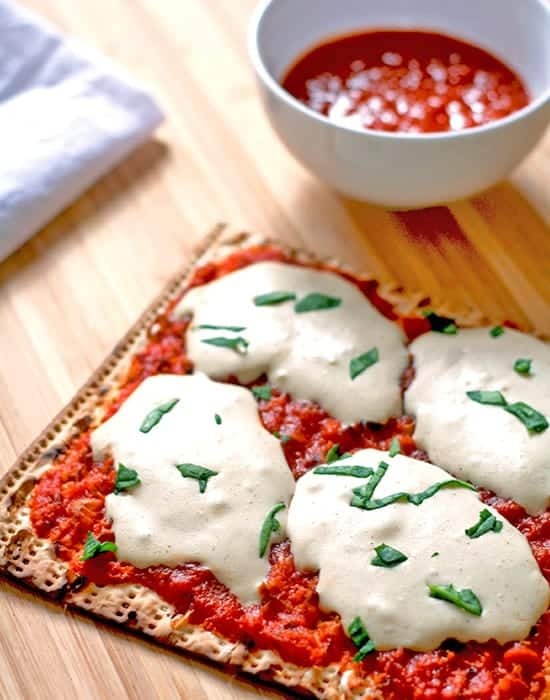 My vegan mozzarella cheese alternative can be made in advance. I use it to top matzo slices to make a quick pizza or put it on some English muffins for mini pizzas! So tell me, what are your favorite vegan game day snacks? Great snack inspiration here, thanks! Any type of buffalo cauliflower wing recipe for hubby and popcorn for me. Thank you, Christine! I’m really into buffalo and popcorn anything …maybe I should come up with a recipe that has both! Aah so much good stuff here! 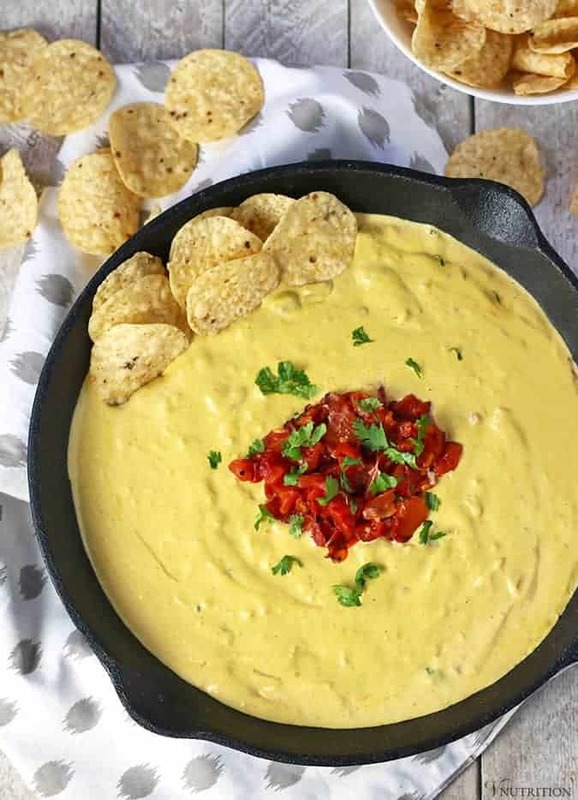 I could dive head-first into that bowl of cheese dip. I may or may not have done just that last week lol! Oh man, so many tasty snacks! I want them all. I don’t think I’m going to be doing any sports watching, but I am definitely going to consider doing some game-day style snacking! Yes, Valerie, it’s all about the game day snacking! I want to come over to your house for the big game! I don’t watch football, but I want to eat all this food! Everything looks really delicious. I wish I could fly you out here so we could snack together! Oh, I would love all of the above, please! I’m not into sports at all, but I could get behind ANY of these dishes. I’m in it for the tasty food only! I’ll be happy sitting in a corner eating all of these things while everyone else watched the football! I’m only in it for the food! 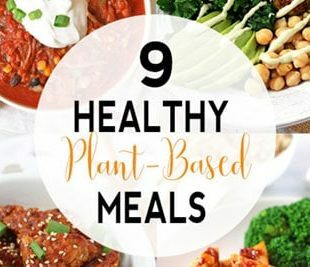 Especially that popcorn tofu! YUM! This is all mouthwatering, you know? Which one to chose first? Chilli and potatoes, I think 😉 We don’t have Game day where I live, but we surely do have “let’s eat delicious food day” 😉 Thank you, Mary Ellen! The main reason to watch football – the FOOD!! I wish I had all of these in front of me right now! Love those ideas. Not just for GameDay, for any party I would host.